Brief Telephone Consultations: Simple questions that do not include a full case evaluation can be phoned to the clinic during regular business hours: 317-879-8633. There is no charge for this service. Full case evaluations that include medical history, diagnostic imaging and/or laboratory work can be submitted by e-mail (exoticvetclinic@gmail.com). You may use this Veterinary Referral Form. Consultation fee depends on the complexity of the case, but generally range from $50-$75.00. You will receive a complete written case evaluation within 48 hours of submission. Case evaluations include recommendations for case management, and provide an opportunity for case follow up. If the case is ultimately referred to our clinic, the referral fee will be waived. Join the staff of the Avian and Exotic Animal Clinic for a one to two day custom-prepared continuing education opportunity, including lectures and workshops. You choose the subject, or areas of focus that will most benefit you and your staff. In many cases, workshops can be registered as state-approved CE. 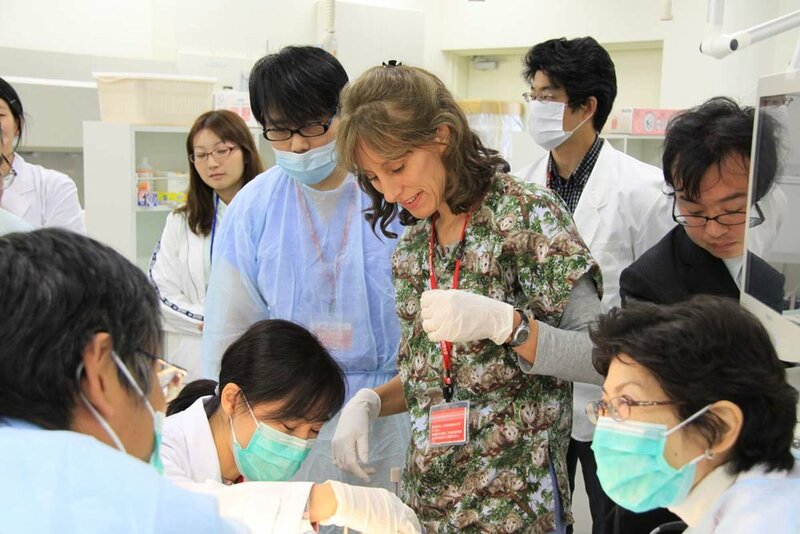 Workshops are conducted at our clinic, or we can consider coming to you. Examples of workshop content include avian endoscopy and surgery, exotic companion mammal critical sedation and anesthesia and critical care. Cost varies. Please send inquiries to exoticvetclinic@gmail.com.